Yes, Mittens thinks like a Pisces (Mercury), acts like a Pisces (Mars), and is a mysterious Pisces (Sun) but does this now-under-analysis discovery from the bottom of the Baltic Sea reveal any clues about the essence of our fishy Mr. Romney? Only that the bottom of the ocean floor may be how far we must go to find out if he has a core! Yet we know that to play president is Mitt's reigning need of the moment (his SP Moon = SP MC--The Goal--at '11Ari': "The President of the Country", as previously noted) and a call from deep within him has announced that it's now his "turn", a certainty obviously seconded by the hierarchy of the Mormon Church, a gaggle of 'gods-on-earth' who'd love to get their 'mitts' on the White House helm. In fact, if Romney wins, the secretive Mormon hierarchy takes over the levers of power in the US. Personally I'm not at all ready for such theocratic freakiness, are you? Though I suppose the magic underwear industry could make out like bandits. Meanwhile, Grover Norquist only wants a president who can hold a pen and sign his name to whatever neocon adventurism or anti-US-worker act is put before him, no questions asked! So without new enlightenment from the ongoing Baltic Sea exploration of the mysterious object disgorged from antiquity, how about a few astro-notes concerning the October 16 debate horoscope set for Hempstead NY at 9:00 pm edt? At 9:00 pm edt, ASC 19Gem41 brings up US natal Mars with US natal Moon (we the People) near Midheaven 25AQ02 (MC = The Goal); Hour Mars @7Sag03 appropriately stirring things up in the 6th house of Military and Police Service, Work, Health, and Daily Matters. 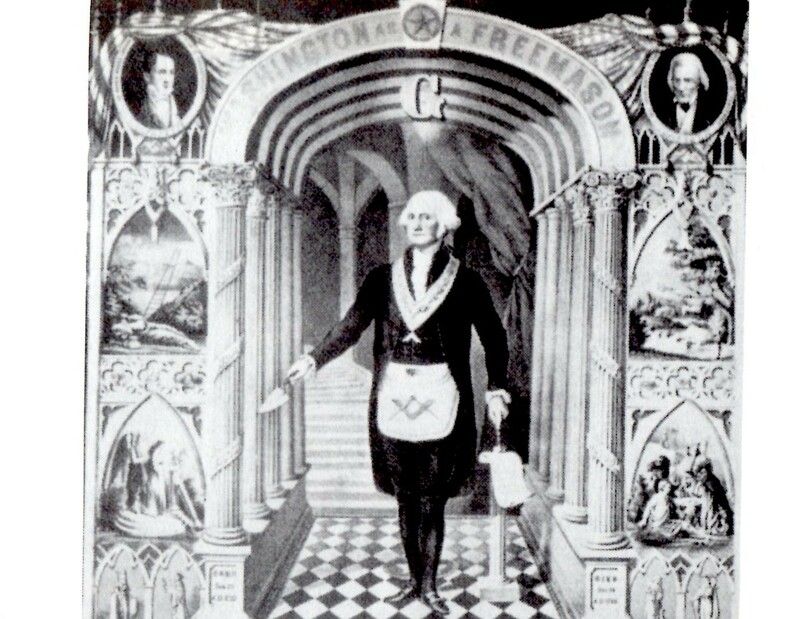 Also in 6th H are the NN of Public Encounters @26Sco18 (still near Romney's natal Moon-Jupiter conjunction in Scorpio, and President Obama's natal MC); an 'Eagle Point' Moon @15Sco28 conjoins debating Mercury @16Sco15 in 6th H and we should hear audience questions in this Town Hall style debate which concern 6th H issues including women's health and reproductive concerns which greatly affect a woman's economic potentials. With the GOP, settled matters they don't like (or can use as dividing wedge issues against the populace) are never really settled, are they? They represent a fight for another day. Now chart-ruler Mercury makes no major applying aspects in the chart though the aforementioned conjunction with the Moon will become exact just prior to 10:30 pm when I assume the debate is scheduled to end. Mercury also rules the 5th H of Risk-Taking, Gambling, and Children which has Sun @24Lib04 (conjunct fortunate Fixed Stars Arcturus and Spica which may give Mr. Obama an advantage) posited within along with Saturn @1Sco19; 5th cusp 26Vir39 conjoins US SP Neptune, planet of veils and obscuration. Another significator of women, Venus @16Vir11 , is in 4th H of Domestic Matters which shows high standards and much criticism toward politicians who would negate the rights of American women back to the Dark Ages. I do hope women's issues and certain neanderthal, barefoot-and-pregnant attitudes from the past are discussed in the debate so that a majority of American women understand what problems for themselves they will vote for if they vote Romney-Ryan. The applying Moon-Jupiter inconjunct (quincunx) denotes those with a strong moral code who try to impress people with their generosity (or the expression or promise of it); this aspect shows the participants' excessive need to win approval from the public, and of course, a debate stage makes a perfect platform for displaying it. 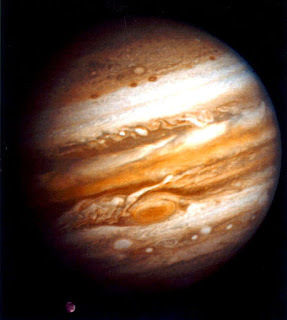 Yet there is a tendency to misjudge others and to trust the wrong people who may be fickle and unreliable; on another level, the risk-taking that further growth (Jupiter) demands is encouraged though with Jupiter retrograde, benefits are on-hold or delayed by bankers and financiers who stall financial activity until they see who the next president will be. 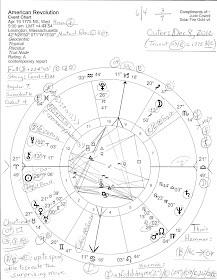 Mercury inconj Jupiter (0S08) is the 'forest for the trees' aspect (Epstein) with a wisdom v knowledge theme; with this aspect to Jupiter (whose sign shows how one relates to others--Gemini can be two-faced, perfect for most politicians! ), we again find those who try to impress people, but this time it's with a show of knowledge; the challenge here is to listen to the constructive criticism which may be found in this Town Hall style debate and both candidates should be aware that revealing a reluctance to speak frankly and openly will only add to the public's tendency to doubt them, their words, and promises; long-winded statements may be expected along with exaggeration, pompousness, and a conceited grandiosity that puts others down; complex or circular explanations may, as usual, be used in order to obscure facts rather than reveal them. Plus, as with the VP debate of October 11, bickering may break out as inspired by the Mercury-Venus sextile though the aspect is separating now and may not be as prominent as with the recent bickerfest between VP Joe Biden and challenger Paul Ryan. Mr. Biden is quite a doozy, isn't he? For a plethora of interesting videos on a variety of topics, you may wish to visit Forbidden Knowledge TV! First we must fight the plutocracy!